Win4Youth is an initiative by The Adecco Group. With this programme we collect km by swimming, cycling and running and hours by any other sport. Every km and hour is converted into donations for Plan International. 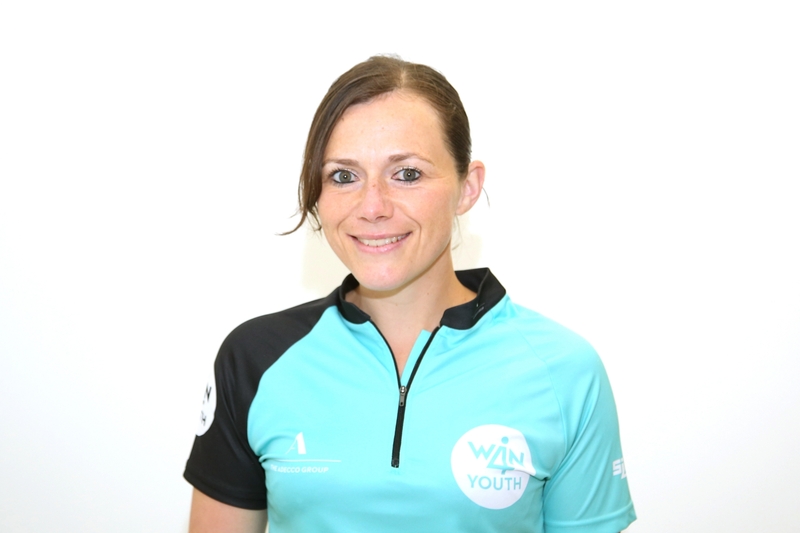 Every year about 70 Win4Youth Ambassadors are chosen around the globe to represent their country at a sportive main event. This year this will be our own Win4Youth (Olympic distance) triathlon in Lanzarote on the 27th of October. I am lucky to be chosen for the second year in a row, this time as an Alumni Ambassador. And I wanted to go the extra mile. Although all my km do already count for Win4Youth I wanted to have an extra motivation and to give an extra push to Plan International. So if you want to support this good cause and cheer for me, feel free to donate. Every Euro counts, literally... so thank you in advance for your support, it means the world to me! Goed bezig Katleen, je bent een super sterke vrouw! Veel goede moed we weten dat je het kunt! Go go go!!! Yes you can! Fantastisch iniatief! Succes aan alle moedige deelnemers!! Veel succes !!! Girlpower !! !